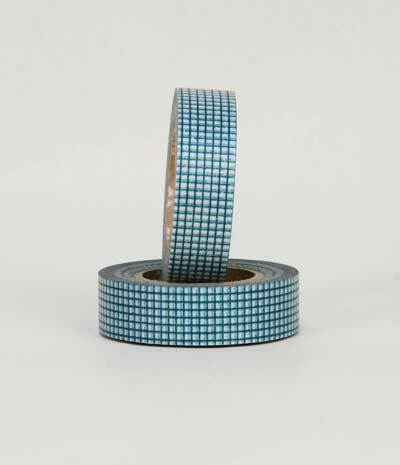 Use this fabulous washi paper tape for gift wrapping, sealing envelopes, art & craft projects, book marking or whatever takes your decorating fancy. Easy to remove and to write on without leaving stains. Lots of colours and patterns to choose from.